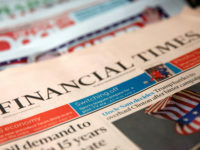 The UK’s largest press regulator has issued new guidance on the reporting of suicides, urging reporters and editors to avoid “overly detailed” descriptions of methods used. The Independent Press Standards Organisation said there was a “wide body of research evidence” showing that media descriptions of suicide could influence copycat suicide attempts, particularly by younger people. 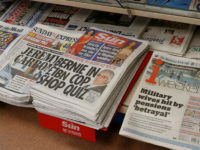 “The research shows that overly detailed reporting does not just influence the choice of method of a suicide, but can lead to additional deaths which would otherwise not have occurred,” IPSO wrote. The regulator pointed to research in Taiwan that found media reports of suicides involving charcoal led increased the number of people attempting to kill themselves with the substance the next day. 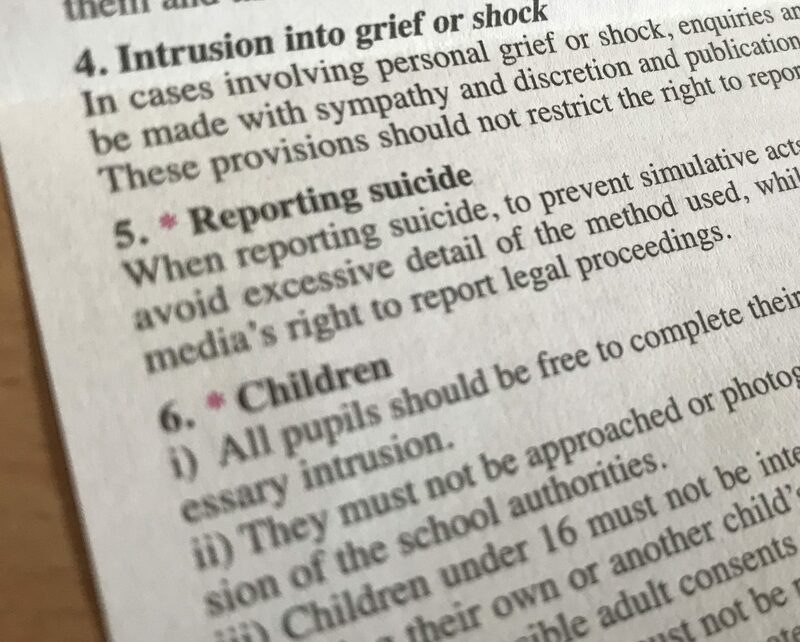 IPSO’s new guidance offers advice on how the Editor’s Code of Practice, the standards to which all of its members are held, applies to the reporting of suicide. It was produced in partnership with suicide prevention organisation Samaritans and PAPYRUS Prevention of Young Suicide. It includes information on the risks of reporting suicide, how to do so sensitively and what counts as excessive detail in reports. Clause 5 of the Editors’ Code already sets out that “care should be taken to avoid excessive detail of the method used”. The new advice expands on this, saying: “In order to decide if a detail is excessive, you should consider whether it is necessary to explain the events you are reporting. the positions of wounds on a body and how they were incurred. IPSO head of standards Charlotte Urwin said: “There is a public interest in reporting suicide to raise awareness of this significant public health issue, but care must be taken to limit the risk of vulnerable people being influenced by coverage and choosing to end their own lives. 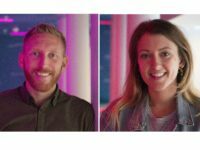 Samaritans executive lead for the Media Advice Service Lorna Fraser said: “We welcome IPSO’s new guidance, which will help journalists report suicide responsibly. 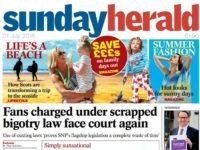 IPSO said its guidelines were not created to prevent the reporting of suicide as there was public interest in raising awareness of suicides. But it said journalists should be prepared to justify any suicide details included in their reports and take particular care when reporting on “novel methods of suicide”.  The regulator added that journalists should bear in mind that suicide was decriminalised in 1961 and that suicide prevention organisations were concerned about the use of the phrase “committed suicide”. Kay Burley is completely wrong in saying journalists should not criticise other journalists. If a journalist is over aggressive, rude or simply wrong it is the job of other journalists to take that journalist to task. There definitely should not be a cloak of protection just because on one’s profession. As for Kay Burley having had , ‘more than her fair share…………..’ that is because she is so inefficient in her job.